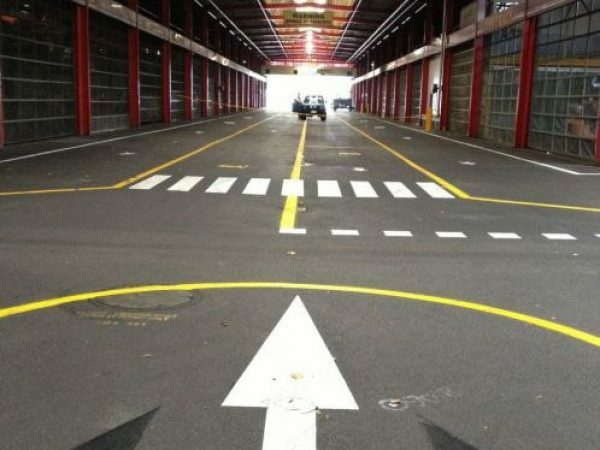 Apex Line Marking specialises in the supply and setup of wheel stops/bollards/speed humps in public parking area to relevant Australian requirements. 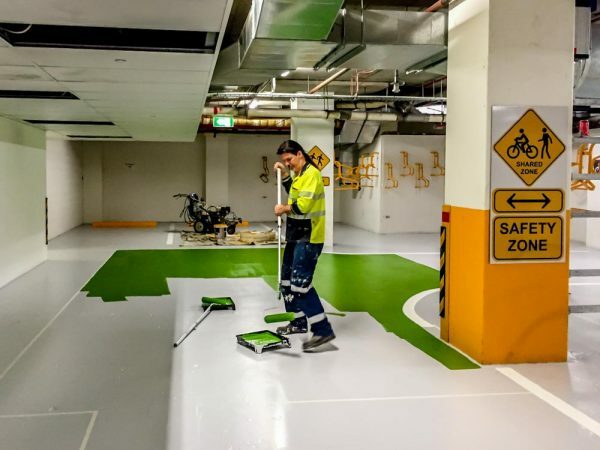 Where a phenomenal flooring coating is called for (such as reputation vehicle auto parking areas) epoxy floor layers could be skillfully used as a component of our full profession plan. Our premium wheel stops are ideal for effective delineation of vehicle parking areas as well as for usage in the protection of wall surfaces, vehicles and other prized possessions in all garages and appeared car parking applications. Made from 100% Recycled tyres. Superior building and construction as well as resilience suggests our wheel quits will not warp, chip, fracture or rot. Yellow reflectors for enhanced presence. Roughly 1/10th the weight of concrete wheel quits. Resistant to UV, dampness, oil as well as severe temperature variants. Our variety of dealt with bollards are excellent for a wide variety of settings yet are most generally made use of in parking lot and also basic manufacturing facility or storehouse applications. All our bollards are finished in a highly visible, security yellow powder coat, however, can be ended up to suit your demands if required. Secure residential property and also pedestrians versus automobile accidents. Extremely noticeable, safety and security yellow powder coat as a requirement. Yellow reflectors for raised presence. Bolt down or concrete in-ground versions readily available. Optional eyelets for chain connecting. Other colours offered on demand. Made from TUFF long enduring LLDPE plastic. 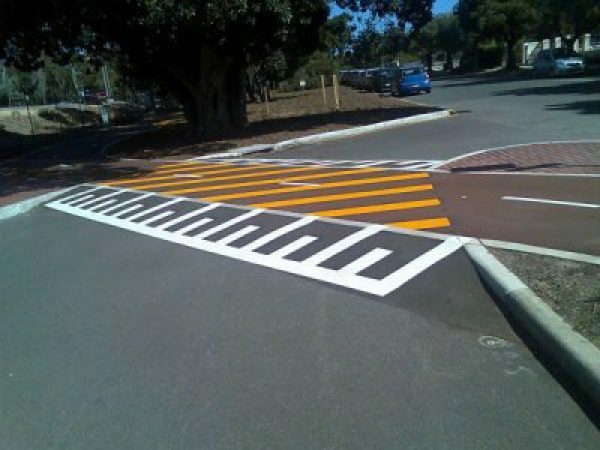 Readily available in 2 traffic calming sizes, 70mm and also 60mm. Consistent colour throughout, yellow modules are UV secured. Non-slip chequer plate profile to avoid slippage. Install onto concrete surfaces making use of ashphalt/bitumen or fastenings using asphalt pins.